Qualified teachers abandon Niger State – Royal Times of Nigeria. Malam Ibrahim Umaru, the Union’s Chairman in Niger made this known during the 2017 celebration of World Teachers Day tagged: “Teaching in Freedom, Empowering Teachers” in Minna on Thursday. Teachers Day is set aside by UNESCO to honour and celebrate teachers for their immense contributions to humanity and national development. He called on the state government to pay the outstanding arrears owed some primary schools teachers in August and October. 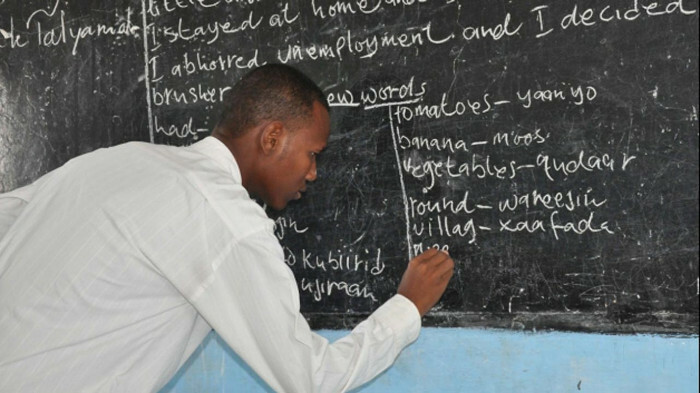 He urged the Ministry of Education and SUBEB to redouble efforts toward releasing and implementing promotion of affected teachers to boost their morale and improve educational system. Umaru appealed to state government to reintroduce some allowances for teachers in the rural areas to motivate and retain them in service. “We appealed to the state government to intensify effort to settle our retired teachers who are patiently waiting to be paid their entitlement. “Government should also make adequate provision of instructional materials to schools to make teaching and learning effective,” he said. He said that for qualified, trained and experienced teachers to be retained in the system, government must come up with policies that would make teachers and the teaching profession more attractive. He advised government to adopt the procedural recruitment policy by allowing all the statutory recruitment agencies such as Teachers Registration Council (TRC), State Universal Basic Education (SUBEB) and other vital agencies to be involved in the process.